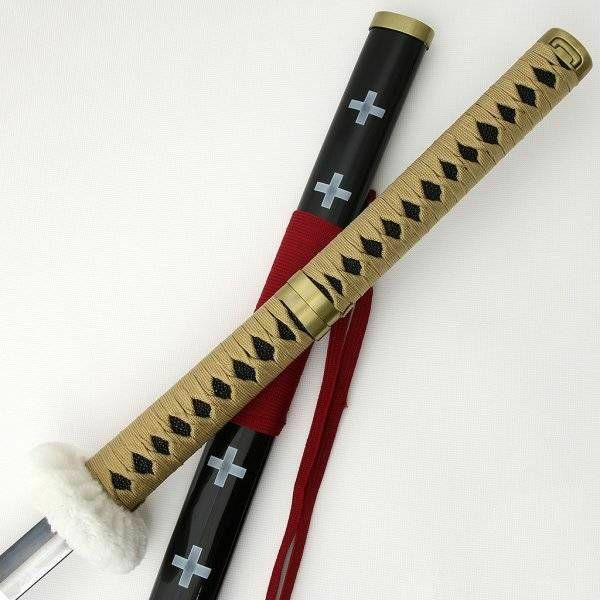 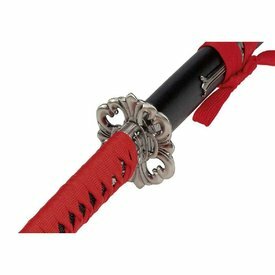 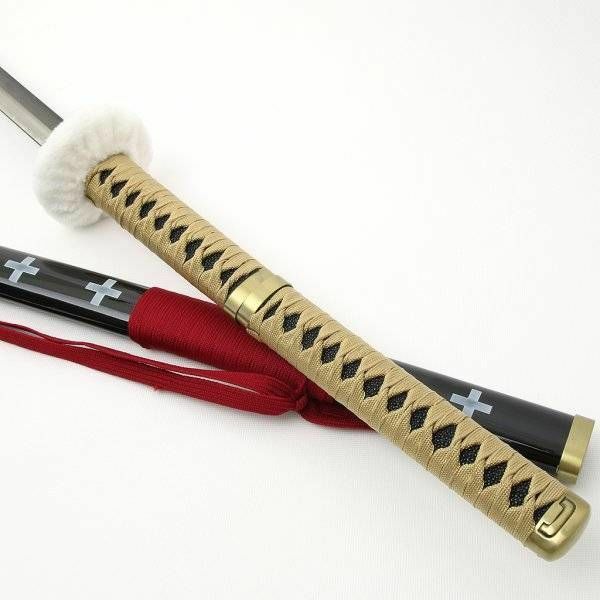 The scabbard of this stylish katana is decorated with a family weapon (mon). 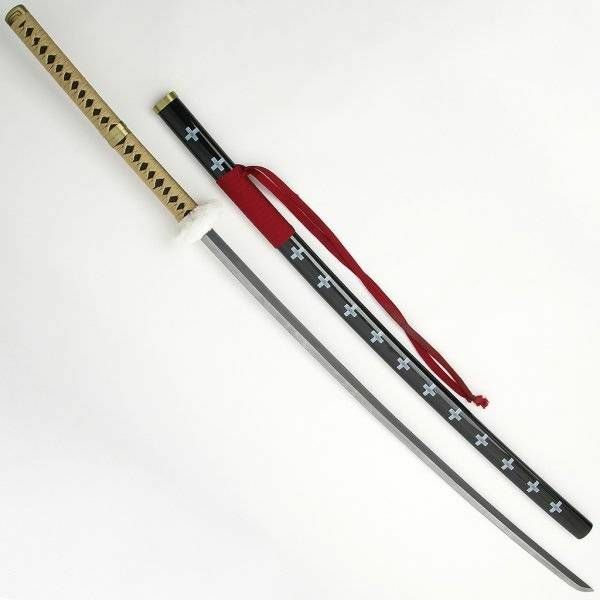 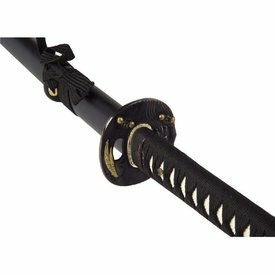 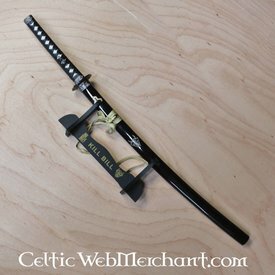 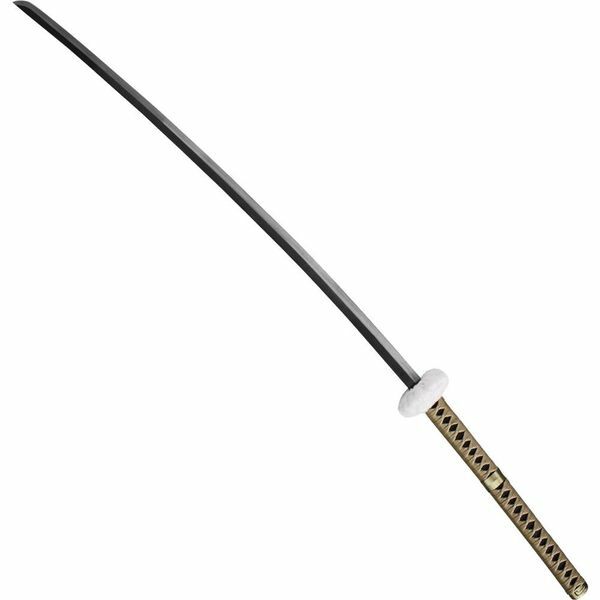 The katana has a carbon steel blade with a hardness of approx. 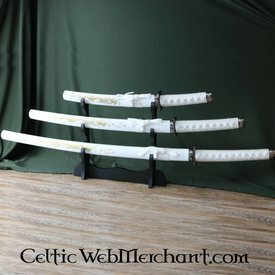 50 HRC and a grip with imitation shagreen and rough woven cotton. 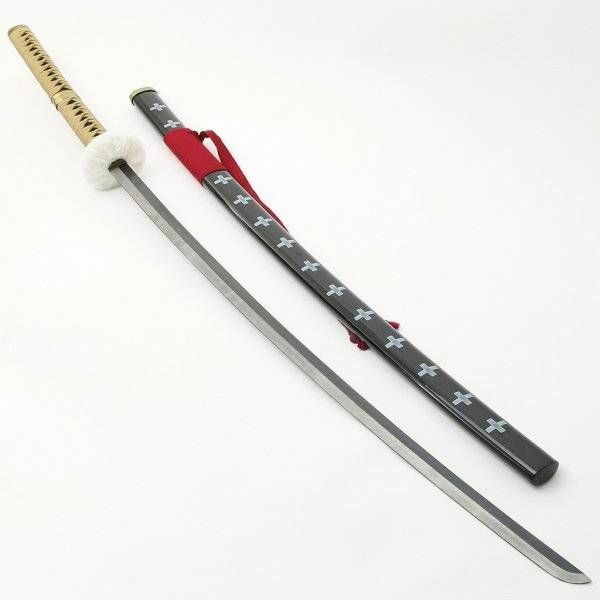 This katana is 133 cm long excl. 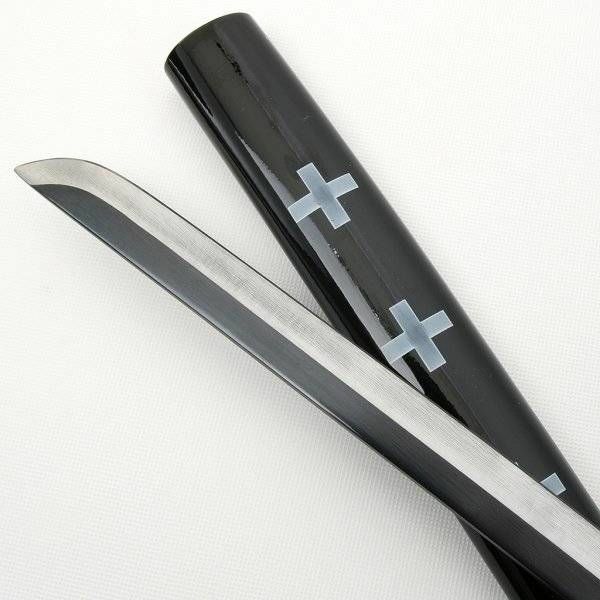 scabbard, incl. 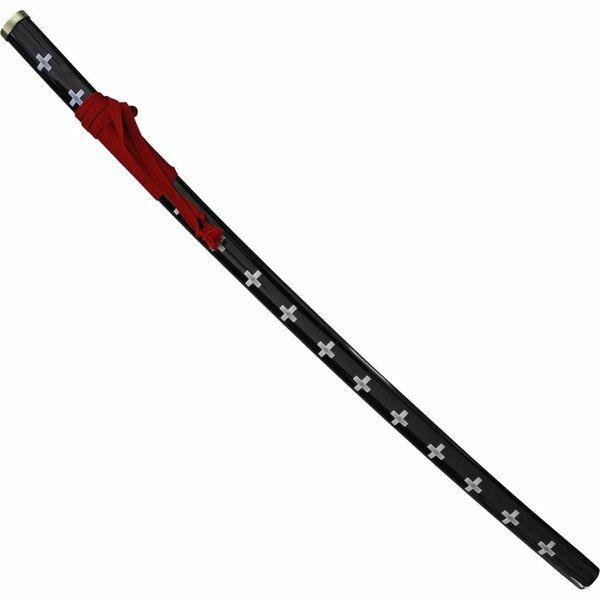 scabbard it is 140 cm long with a 92 cm long blade.